A young woman has a run in with a chainsaw-wielding murderer on her way to collect an inheritance. The film is the seventh installment in the Texas Chainsaw Massacre franchise. 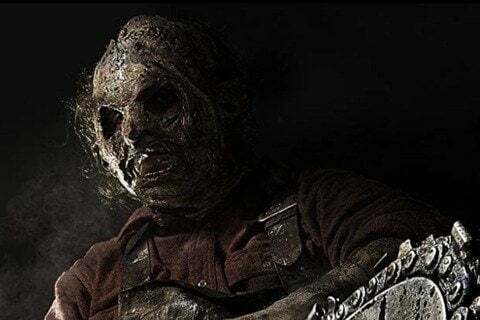 The movie is a direct sequel to the 1974 Texas Chain Saw Massacre film, ignoring the events taking place in the second, third and fourth films and not including the remakes.